Marvelle was selected as the III Corps G-4, Senior Logistics Noncommissioned Officer in Charge. While assigned to the G-4, Marvelle supervised Transportation, Maintenance, Mortuary Affairs, and Food Service. Marvelle has also worked in the capacity of Equal Opportunity Advisor, as well as Sexual Harassment Assault Response Program Representative. Marvelle is recently retired from the United States Army. Marvelle has served overseas in Bosnia-Herzegovina, Hungary, Turkey, and Korea twice. 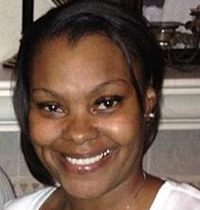 Marvelle has also served in Fort Knox, Fort Stewart, Fort Gordon (twice), and Fort Hood. Marvelle is a single mother of two sons, Marquis (17) and Markus (15). Marvelle is currently enjoying her retirement in Killeen, TX, but plans on going back to school for my Cosmetology License. 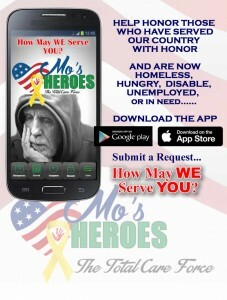 My focus is providing transportation for our veterans as well as makeovers.